Jason Jianjun Gu received his Ph.D. in Electrical and Computer Engineering (2001) from University of Alberta and is Professor and Director of the Robotics Laboratory at Dalhousie University. He published over 250 Journal, book chapters and conference papers in biomedical engineering, robotics, systems and control. He was editor-in-chief of International Journal of Automation and Logistics (2012) and editor of Journal of Control and Intelligent Systems (2007). He was associate editor for many IEEE periodicals, Program/General Chair for over a dozen IEEE conferences and was the IEEE Canada Atlantic Section (CAS) Vice Chair and Chair. He is currently the IEEE Canada Conference Editorial Board Chair and Awards Committee Vice Chair. Adam Skorek, was born in Krzczonów, Poland, December 24, 1956. He completed the Master of Electrical Engineering Program at Białystok University of Technology (Poland) receiving both Master and Engineer degrees. He obtained Doctor of Technical Sciences Degree in Electrical Engineering at the Warsaw University of Technology. In 1987, he joined the University of Québec at Trois-Rivières, where he is currently a Full Professor and former Head of the Electrical and Computer Engineering Department. 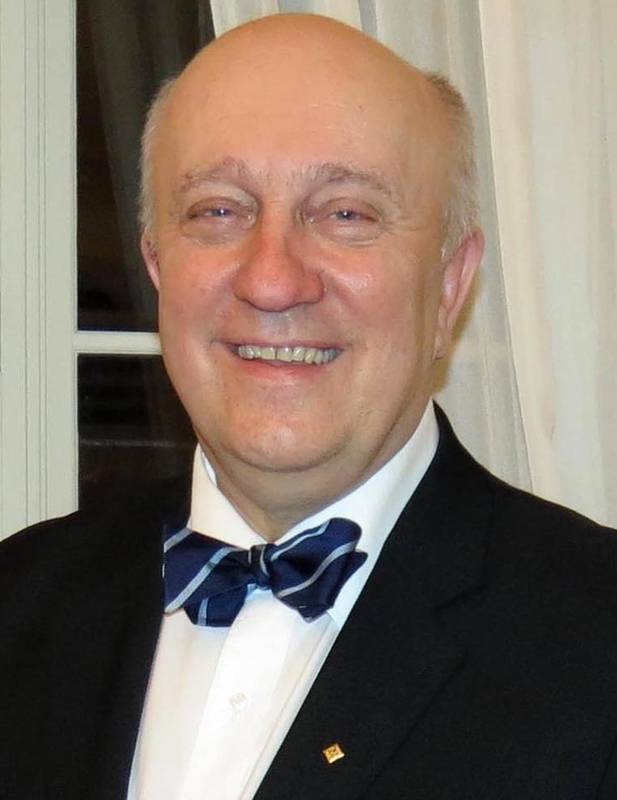 Former Director and current Member of the UQTR's Research Group on Industrial Electronics, he was a Member of the Board of Directors of the University of Québec at Trois-Rivières and the Board of Governors of the University of Québec. He was a Chair of Canadian Heads of Electrical and Computer Engineering. Fellow of the Engineering Institute of Canada, he is a recipient of the IEEE RAB/MGA Leadership Award and the IEEE Canada W.S. Read Outstanding Service Award. Strengthen our connections with Canadian IEEE Sections, MGA, TAB, and industry to enhance the profession and support member activities. Promote/attract/ increase/retain membership. Increase IEEE Canada's visibility to government, and non-government organizations, the general public, particularly for enhancing the study of engineering among young students and professionals. Assure that IEEE Canada forums, flagship conferences and publications are of high quality. Enhance and/or expand partnerships with academia, government, industry, other not-for-profit organizations and professional societies who share our interests to better address the future needs of our profession. Tighten the collaboration among Region 7 Sections while, respecting cultural, economic and social diversity, and recognizing professional networking needs. I will devote myself to enhance the value of IEEE within Region 7 and seek new opportunities within and beyond the global IEEE community. Based on historical values and with respect to all IEEE R7 volunteers, I'd like to introduce a new generation of contributors. The keywords of this action will be enthusiasm and creativity assuming professional excellence as a common base. I consider extremely important an appropriate collaboration with government agencies, industry, and academia. High standard of the IEEE Canada sponsored publications and conferences are for me a must. A continuing search of new contributors and ideas in these fields, as well their implementation, is what I'd like to do. Contributions of R7 to the IEEE worldwide activities and its Canadian obligations are very important issues. I'd be an active and proud representative of the IEEE Canada to the IEEE and to the Engineering Institute of Canada. Experienced in social media and electronic communications, my objective is to increase our membership's implication in this area. In member's services and IEEE governance, the Canadian Sections are essentials - I would act according to their needs and indications. I'm ready to serve the IEEE R7 in both Canada's official languages.